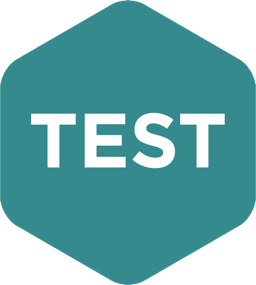 Testing is a major function in any conversion and users must have data to test. They can either use the actual data by using the Test Data Generator for actual selected data or use the Test Data Generator for fictitious data. The intent of the “Test Data Generator” is to create a sample test data bed automatically, which can then be modified if desired. The Gladstone program generator process generates five programs at the beginning. One is the Data Integrity and another is the Test Data Generator. These are then compiled. The Data Integrity, during its process creates a file of all “Keys” that it found for each value that it displayed in the report. This “Key” file is then sorted during the process and duplicates are eliminated. This “Key” file usually contains about 1200 “Keys” or 10% of the actual data file, whichever is less. This “Key” file can now be edited to add “Keys” that the user feels should be in the test bed, or eliminate “Keys” that they do not want to use. This process can be run as many times as desired with different data and the programs do not need to be touched.